Arthritis, like several other health conditions so many of us deal with, is a product of inflammation in the body. 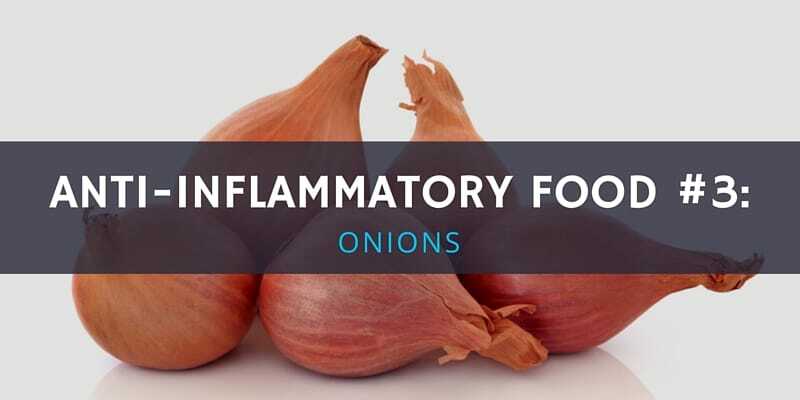 If you’ve ever wondered why I’m such a big proponent of filling your diet with anti-inflammatory foods, it’s because I hate to see people suffering with conditions as painful and limiting as this one. It can literally grind you to a halt. Whichever kind you have, arthritis can lead to swollen joints, stiffness, severe pain and discomfort, a poor range of motion, weakness and muscle wastage. 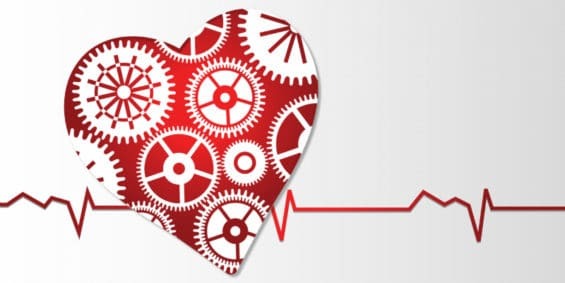 Many arthritis sufferers are very familiar with NSAIDs (non-steroidal anti-inflammatory drugs) such as ibuprofen, but long term use of these drugs can lead to health issues like heart disease, gastrointestinal disease, and kidney damage. 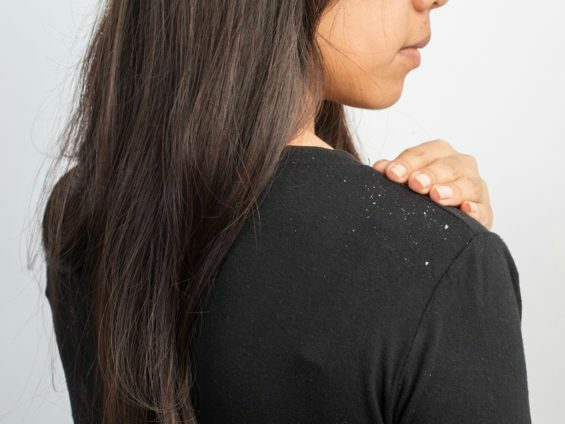 Although these natural remedies can’t cure your condition, they can make a tremendous difference in how you feel and function. 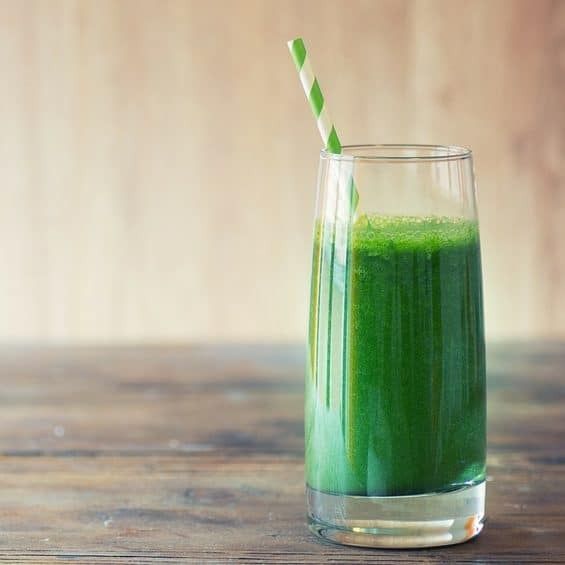 These six foods work to soothe your pain and cut back on inflammation, which make them my top picks when it comes to alleviating arthritis symptoms. This is a probably a shocker, but extra virgin olive oil has very similar anti-inflammatory properties as NSAIDs. 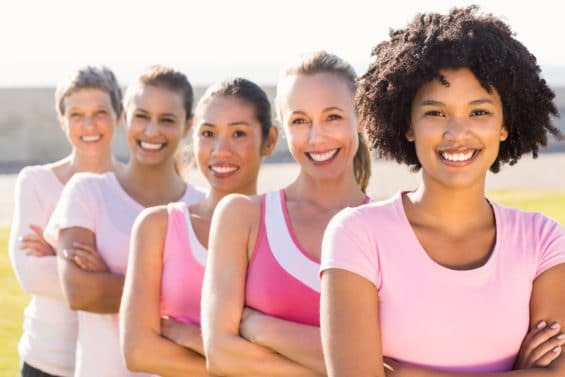 This has been attributed to the compound in the oil called oleocanthal, which prevents the production of tCOX enzymes, which are associated with inflammation at a cellular level. By inhibiting them, the inflammation and the increase in the severity of pain are dramatically reduced. 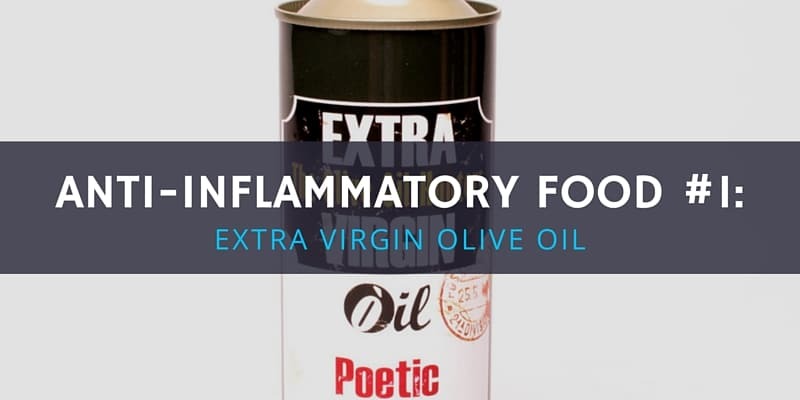 Interestingly, there is evidence to suggest that the amount of ‘throaty bite’ when swallowing extra virgin olive oil has a strong correlation with the amount of oleocanthals contained within the oil. The same study postulated that virgin olive oils from the Tuscany region had the highest amount of oleocanthal levels. A study in the American Journal of Biological and Pharmaceutical Research also reported that extra virgin olive not only helped with chronic inflammation but that it relieved acute inflammation. Researchers have reported that three half tablespoons of extra virgin olive oil is as effective as a 200 mg tablet of ibuprofen. 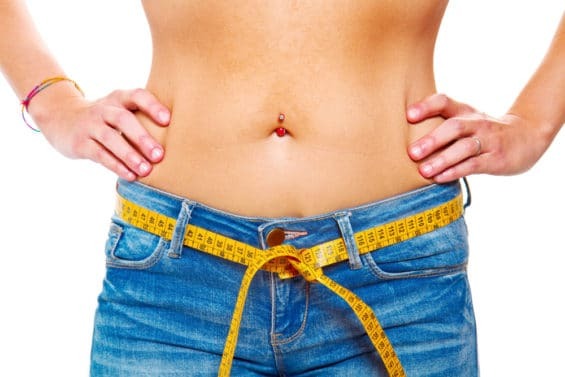 That said, a daily dose of 3 half tablespoons of extra virgin olive oil equates to about 500 additional calories per day, so use it in moderation or you’ll gain some extra weight! Note, if you don’t like extra virgin olive oil, you can also try these oils as they also have powerful anti-inflammatory properties: avocado oil, grapes oil, safflower oil, walnut oil and flaxseed oil. If you don’t have ginger on your spice rack or in your fridge, you might want to consider purchasing this potent spice. 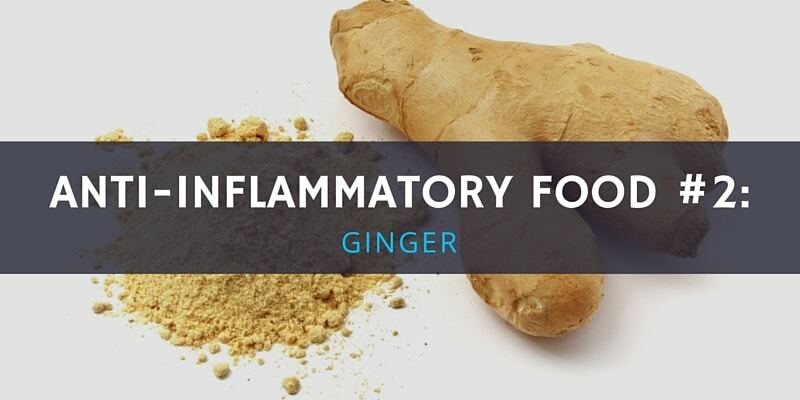 Ginger is one of those natural anti-inflammatory foods that can treat arthritis symptoms, but it’s also great for a whole host of other issues like upset stomach and nausea. A study from the University of Miami reported that ginger extract reduced knee pain associated with osteoarthritis by as much as 40% when compared to the placebo group. If you’re going the supplement route, bear in mind that not all supplements are created equally. Whether you’re buying a capsule, powder, oil or tea, look for ginger products that make use of “super critical extraction” as this is the purest form of ginger. For the best results in terms of reducing inflammation, consume between 100-200 mgs on a daily basis. Sure, onions add flavor to so many of your dishes, but did you know they’re anti-inflammatory foods that are packed with antioxidants? That makes them one of the top foods to eat for arthritis. Onions are packed with flavonoids and it’s these anti-oxidants that facilitate the mopping up of any free radicals before they get the chance to cause any harm. Specifically quercetin inhibits the leukotrienes, prostaglandins and histamines that are associated with inflammation in both forms of arthritis. Eating onions also helps with bone growth and this may aid in repairing some of the osteoarthritis induced damage. Onions can also help to improve heart health, lower your blood cholesterol levels and help with the prevention of certain cancers. Take note: not all onions are as healthy as one another! Research has indicated that anti-oxidants are higher in shallots, yellow and red onions. Conversely, white and sweet onions contain a lower amount of anti-oxidants. Generally, the rule of thumb is this: the more pungent the smell of the onion; the more powerful it actually is! They’re not as popular as they once were, but generations of arthritis suffers have consumed cherries when their symptoms have flared up. Though it’s one of the juiciest and most delicious anti-inflammatory foods around, the cherry has been found to be one of the most powerful, and not just through passed-on folk knowledge. 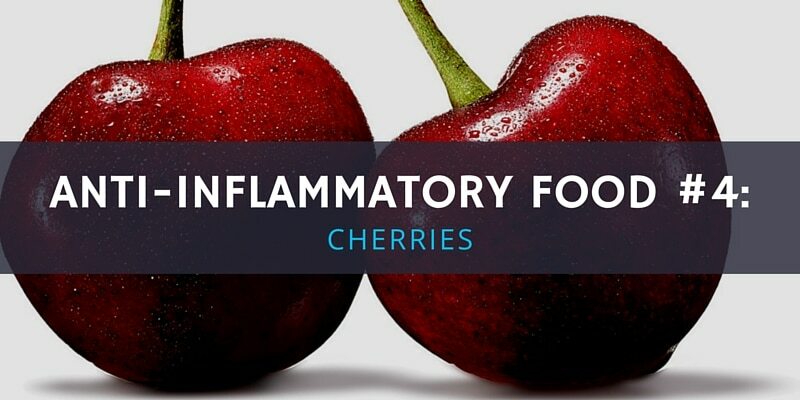 All of this is now being backed up by some promising research substantiating the use of cherries in reducing inflammation, which make it one of my top picks for foods to eat for arthritis. A study from the Philadelphia medical centre reported that patients who consumed 8 ounces of tart cherry juice per day for 6 weeks had a significant reduction in joint pain, stiffness and joint range of motion. The researchers attributed the active compound ‘anthocyanin’ as the potent anti-oxidant and anti-inflammatory agent in cherries. The compound can also be found in raspberries and blueberries, but is considerably higher in cherries. 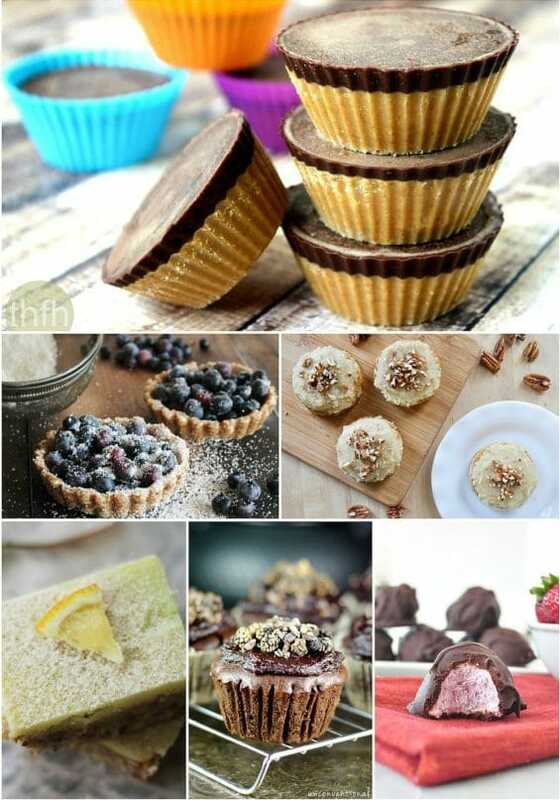 You’ve probably heard about the powers of Omega- 3 fatty acids. 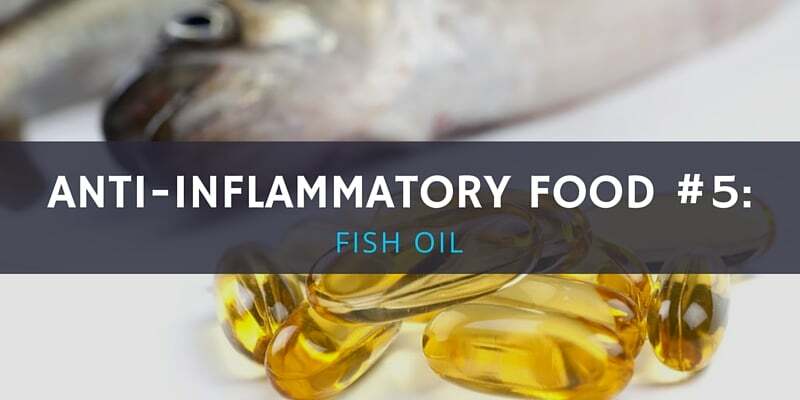 However, did you know that studies have reported that Omega- 3 fatty acids can reduce the inflammation associated with arthritis and allow individuals to cut back on their NSAIDs and other medications? By adding fish oil to your diet, you can be more proactive and treat your arthritic symptoms in a far healthier and safer manner. In terms of dosage, supplementing your diet with 3-4 grams of Omega- 3 fatty acid oil has some positive therapeutic benefits for those suffering with arthritic symptoms. As if that wasn’t wonderful enough, this dose response has also been shown to improve cardiovascular and gastrointestinal health. If you are drinking white tea or black tea, I strongly recommend you also start drinking the far healthier option: green tea. Green tea is loaded with polyphenols which are plant derived compound that actually boost your immune system via the production of T-cells. 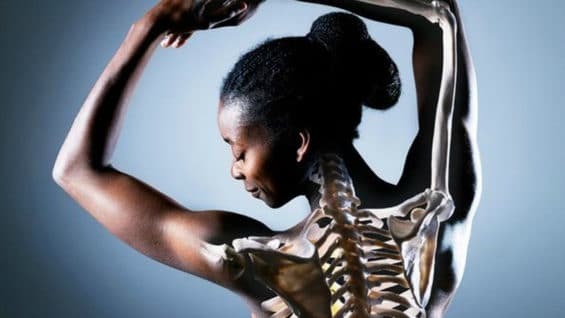 Inadvertently, this could help sufferers of arthritis because the traditional medication they are taking actually suppresses the immune system. This unfortunately does leave many individuals who are on the traditional medicine route open to many colds and the flu. 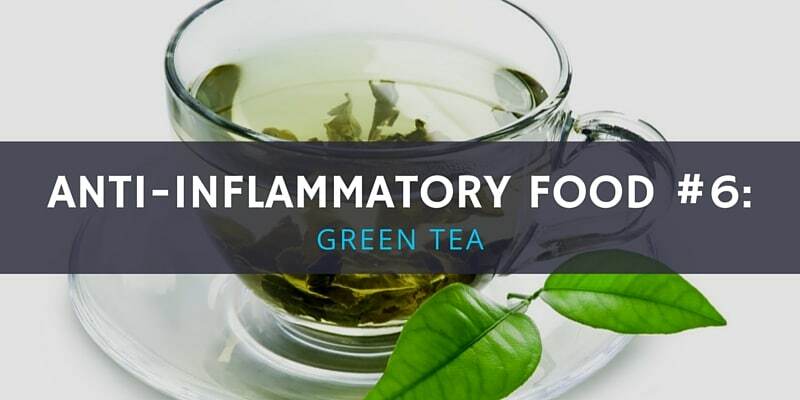 The active compound in green tea is EGCG (Epigallocatechin Gallate) which is a polyphenol that blocks inflammation on the tissue of the cartilage. Green tea also promotes heart health, fights cancer, improves bone strength and protects your brain from cellular damage. 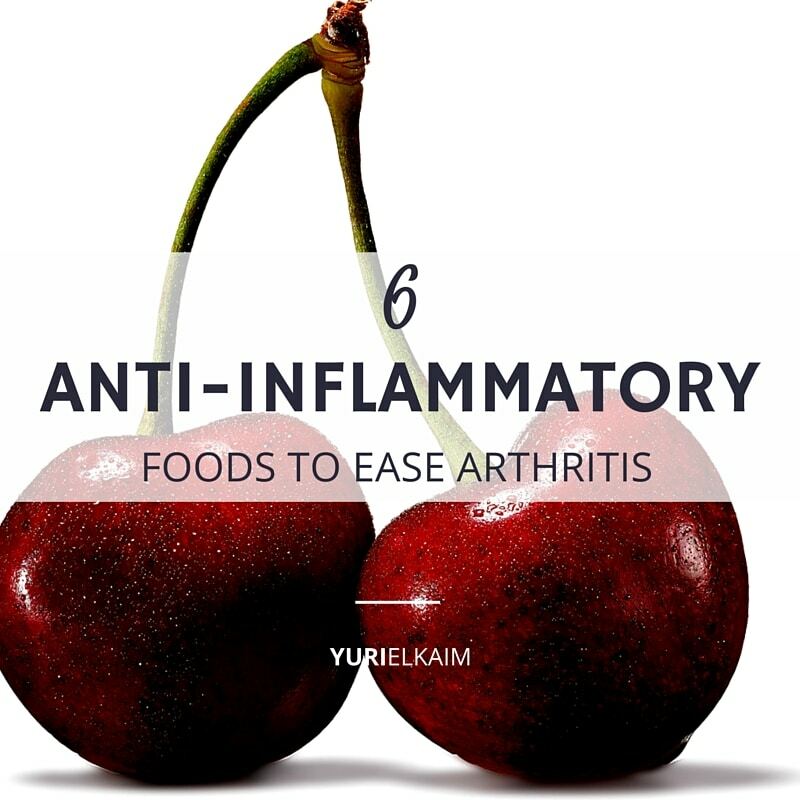 When incorporated into your diet, these natural anti-inflammatory foods to eat for arthritis will do wonders for your overall health, so even if you’re not suffering from arthritis, add them all to your shopping list! 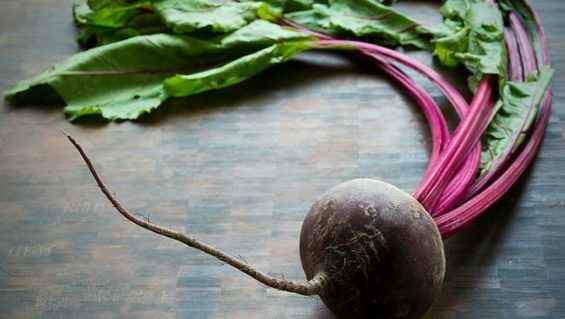 Did you enjoy this article on Anti-Inflammatory Foods for Arthritis? You might also like my free 1-Day Detox Plan. 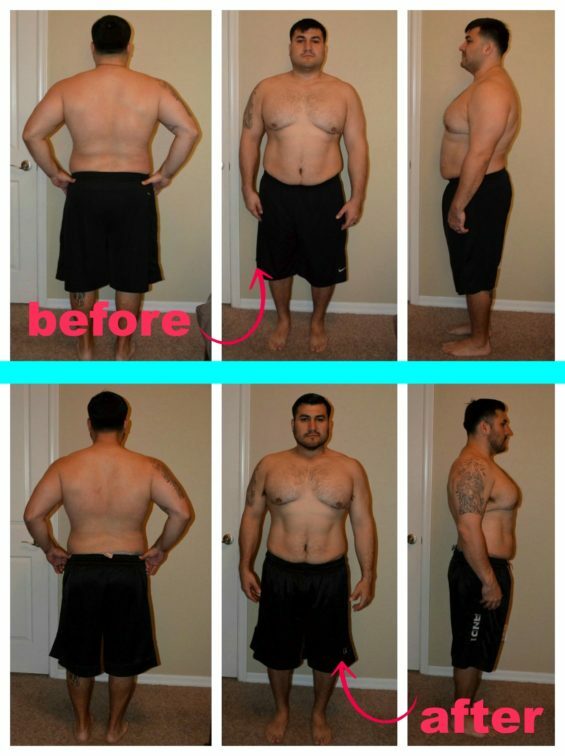 It’s designed to detoxify your body in 24 hours using mouthwatering “cleansing” meals. Click the banner below to get it for FREE. 1) Hanam J et al. American Journal of Biological and Pharmaceutical Research. 2015;2(2):51-61. 3) American Chemical Society. Onion Compound May Help Fight Osteoporosis. Science Daily. ScienceDaily, 11 April 2005.